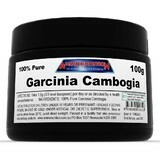 Trying to lose a few kilos or drop a couple of pounds? 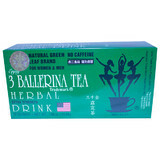 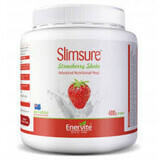 City Health has a wide range of weight loss and diet supplements from trusted Australian and international brands. 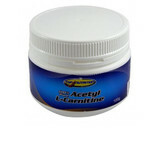 Dfine8 is one of our most popular products, particularly with women. 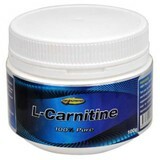 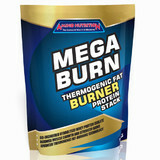 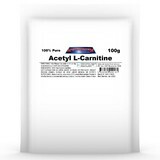 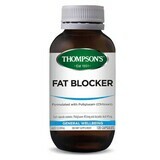 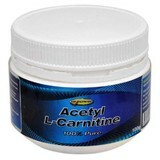 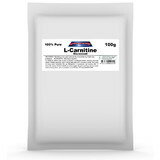 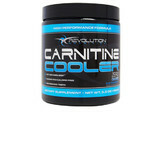 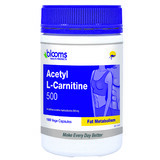 Also check out our fat burner category for related products.